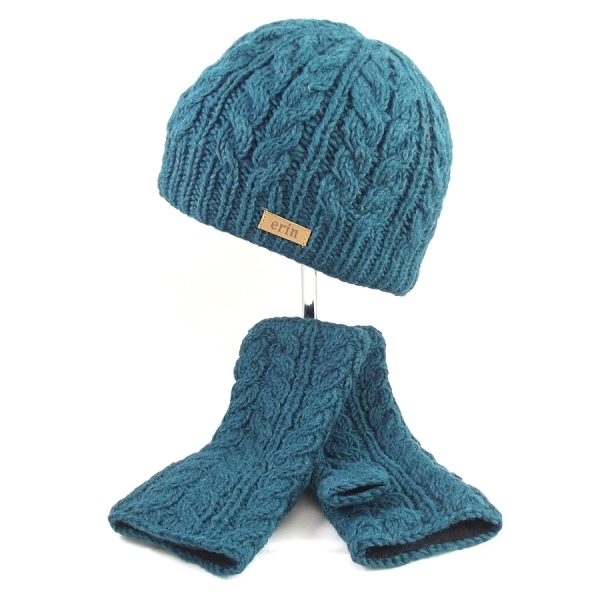 Teal Aran Cable Pullon Hat and Matching Handwarmers. 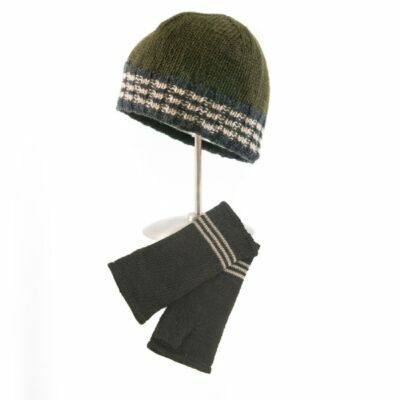 Both made of wonderfully warm 100% Wool with fleece lining for extra warmth and comfort. 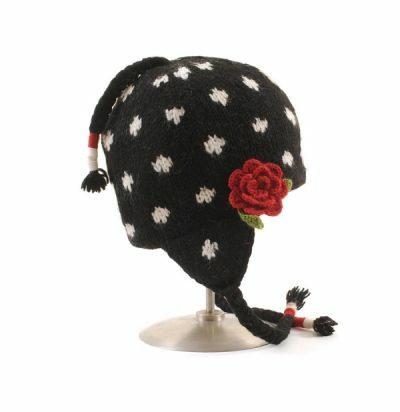 Hat finished with our Branded Erin Label on the side. 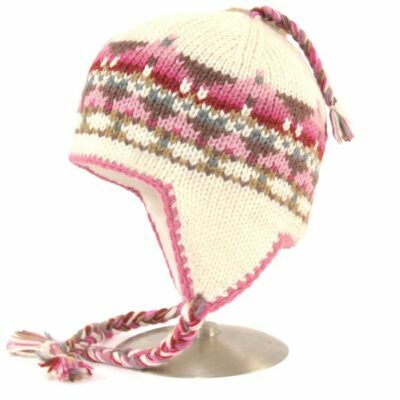 Hat 1 Size – Stretches to fit 55cm to 61cm comfortably.